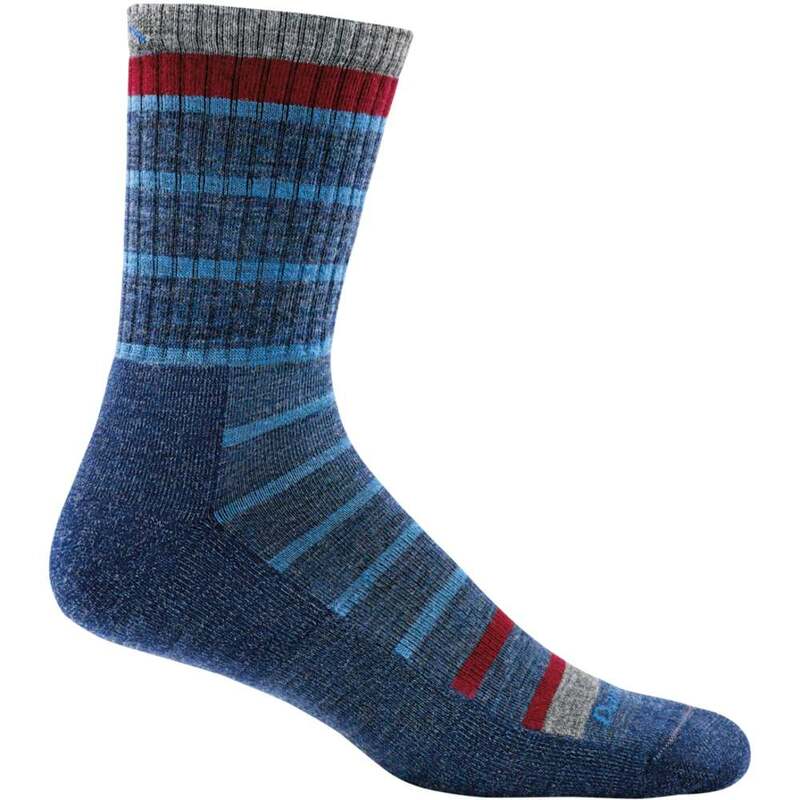 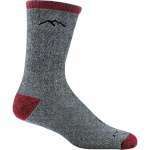 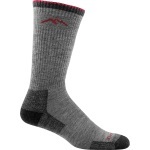 The Darn Tough Via Ferrata Micro Crew Cusion Sock s a perfect addition to any hiker's quiver of socks. Strong as steel but soft to the touch. Cushioning under foot delivers the ultimate level of comfort from peak to peak.